Ann Bryan Stein passed away Friday, June 29, 2018 at Navicent Health Baldwin in Milledgeville, Georgia at the age of 88. Mrs. Stein was born April 30, 1930 in Tampa, Florida, the third of four children of Lucille Menendez and Robert Claude Bryan. 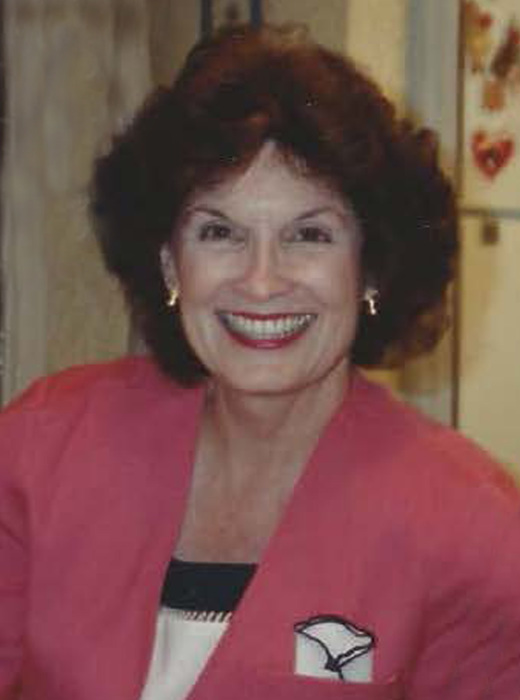 Mrs. Stein was a graduate of Plant High School in Tampa and attended Florida State University. In 1976, she moved to Lakeland where she became a real estate broker and opened Ann B. Grahn Real Estate, later becoming President of the Lakeland Association of Realtors. In 1991, she founded Florida Mortgage Center with her husband, Bob, retiring in 2008. In 1998, she was appointed as a lay member of the 10th Judicial Circuit Grievance Committee “B” by the Florida Bar for a three year term and received a Meritorious Public Service Certificate from the Florida Bar. Mrs. Stein was a member of Chi Omega Alumnae Association, Pan Hellenic and The Junior League of Greater Lakeland. Mrs. Stein was predeceased by Bob, her husband of over 30 years, her parents, her brothers Robert C. Bryan, Jr. and James A. Bryan, her sister Jean Marie Bryan White, and her son Walter G. Grahn, III. She is survived by daughters Gretchen Grahn Hitchcock (Norman) of Sparta, Georgia, Stephanie Grahn Krantz of North Augusta, South Carolina, grandchildren Katherine Hitchcock Webster (Keith) and Frances Holland Hitchcock of Sparta, Georgia, Alison Krantz Crow (Trevor) of Watkinsville, Georgia, Arthur Harold Krantz and Christian Alexander Krantz of North Augusta, S.C., four great grandchildren and many nieces and nephews. Memorial Services will be held Saturday, July 7, 2018 at 3:00 p.m. at Pierce Memorial United Methodist Church, 21 Boland, Street, Sparta, Georgia 31087 with Rev. Darrell McGinnis officiating. In lieu of flowers family requests donations be made to Hospice Care Options or Pierce Memorial United Methodist Church or John Hancock Academy. McCommons Funeral Home, 109 W. Broad St., Greensboro, GA, (706) 453-2626, is in charge of arrangements. Visit us at www.mccommonsfuneralhome.com to sign the online guest register.